FACEBOOK login not working? The social media network has been blocked in the UK for some customers - here is all you need to know. Virgin Media says that the issue has now been fixed, and its customers are now able to access Facebook, Messenger and Instagram once again. The company told Express.co.uk, “We have now investigated an issue which meant some Virgin Media customers were intermittently not able to access Facebook and Instagram." Facebook has been hit by a major outage across the UK after the site was blocked by one of the country’s biggest internet providers. Virgin Media broadband customers were left unable to log in to the social media giant site since yesterday evening as the network dealt with a connectivity issue. Users of Facebook Messenger and Instagram (which is owned by Facebook) were also affected. The issue now appears to have been fixed, with Virgin Media blaming a DNS connectivity issue, although some users are still reporting not being able to connect. 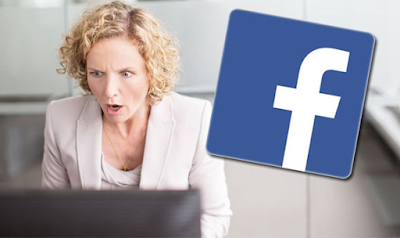 This means that the company’s network was failing to recognise Facebook as a legitimate web site, and therefore would not connect users to their page. Virgin Media has around 17 million customers across the UK. The company’s mobile users were not affected by the outage, as Virgin uses EE to connect its UK smartphone internet network. 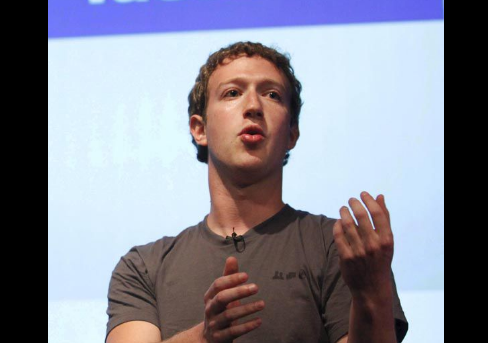 The block comes after Facebook suffered another major outage earlier this year. Back in February, the site was hit by trouble twice in a week, with hundreds of users across the UK reporting issues. The issues also hit the Facebook app which showed a network error when users attempt to refresh their news feed. FACEBOOK login not working? The social media network has been blocked in the UK for some customers - here is all you need to know. Virgin Media says that the issue has now been fixed, and its customers are now able to access Facebook, Messenger and Instagram once again.